We read of Abba's hit song Fernando below. Many years later a compilation of Abba's songs was made to become the musical score for a Broadway play, and eventually a movie. Can You Guess what play it was? 1945 - Aaron Copland won the Pulitzer Prize for the Appalachian Spring ballet. 1955 - Drummer Alex Van Halen was born. 1960 - Death of Swedish composer Hugo Alven. 1962 - Broadway premiere of Sondheim's musical A Funny Thing Happened on the Way to the Forum. 1964 - The Beatles went to #1 on US charts for the first of 14 consecutive weeks. I Want to Hold Your Hand (7 weeks), She Loves You (2 weeks) and Can't Buy Me Love (5 weeks). 1970 - Premiere of Gunther Schuller's children's opera The Fisherman and His Wife. 1976 - Abba's Fernando went to #1. Since his father was in such an influential position, Karl was exposed to great music and great musicians at a young age. This allowed him to develop his violin playing to a very high level while he was still quite young. His brother, Anton, was also a musician. He became a composer. In 1770 Karl left left Mannheim for Paris. This was the start of his "travelling years." 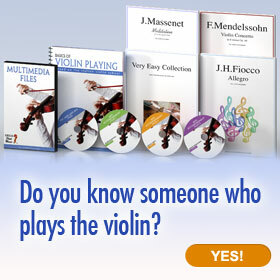 He toured Europe, performing as a virtuoso violinist. He also performed on the viola d'amore. But Karl was also active as a composer during this time! In 1771, he was appointed court composer for Duke Louis of Noailles. For a while he lived in London. And for a period he moved to the Hague, where he became viola soloist for William V of Orange. He played at least 28 concerts in this position including one in whch the 14-year old Beethoven appeared as guest artist on the pianoforte. In spite of his obvious talent, neither Karl nor his brother Anton handled money well. A letter from Wolfgang Amadeus Mozart to his father indicated that Anton could not even afford to properly clothe himself, and that Karl was evidently not much better off. The 1790's were difficult years for Karl Stamitz. Karl could not find a stable position. His wife fell ill. He was frequently short of money. Some reports even say that he turned to alchemy (which was popular at the time) in the attempt to turn lead into gold. 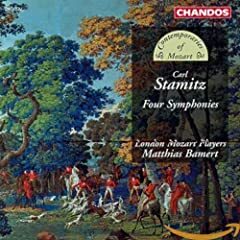 Stamitz did manage to earn some money selling compositions. He received an appointment as Kapellmeister in Jena, and taught at the university there. In January of 1801 Stamitz's wife died. Karl died just 10 months later on November 9, 1801, leaving behind a large debt. The play was called Mama Mia. Karl Phillip Stamitz was born May 8, 1746 (some sources report May 7) in Mannheim. He was the son of composer Johann Stamitz. Johann Stamitz was director of the Mannheim Court Orchestra, and became known as an accomplished performer on the violin and viola d'amore. He became Karl's first teacher! 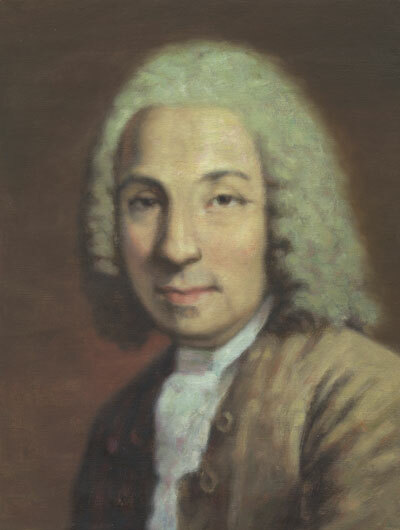 In 1762, Karl became second violinist in his father's orchestra.